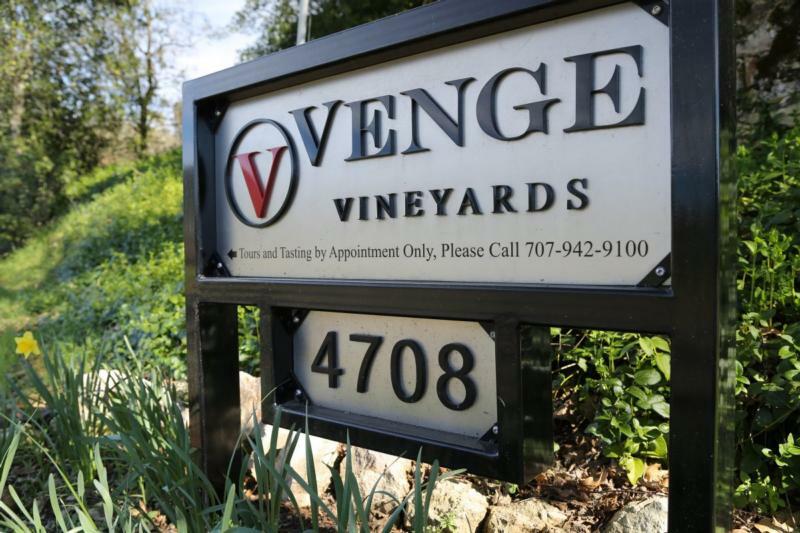 Venge is a small, family-owned winery in Calistoga which began in 1992 in Oakville. Third-generation owner and Winemaker, Kirk Venge gravitated to winemaking at an early age and is now making wines in his own style with his vision for Venge wines, and his legacy in Napa Valley. Today, Kirk focuses on select vineyard sites that produce fruit worthy of the longtime Venge family name.